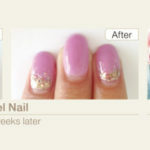 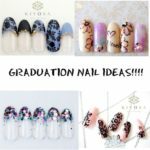 8 Gel Nail Art Designs For Your Graduation Day! 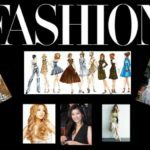 10 Outfit Ideas to Rock the Day like Taylor Swift! 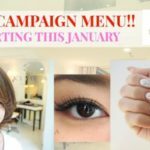 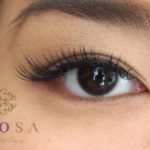 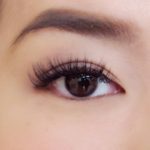 KIYOSA Salon’s New Eyelash Technician! 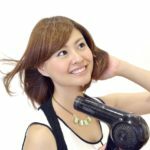 Know more about the Japanese Fashion Types!